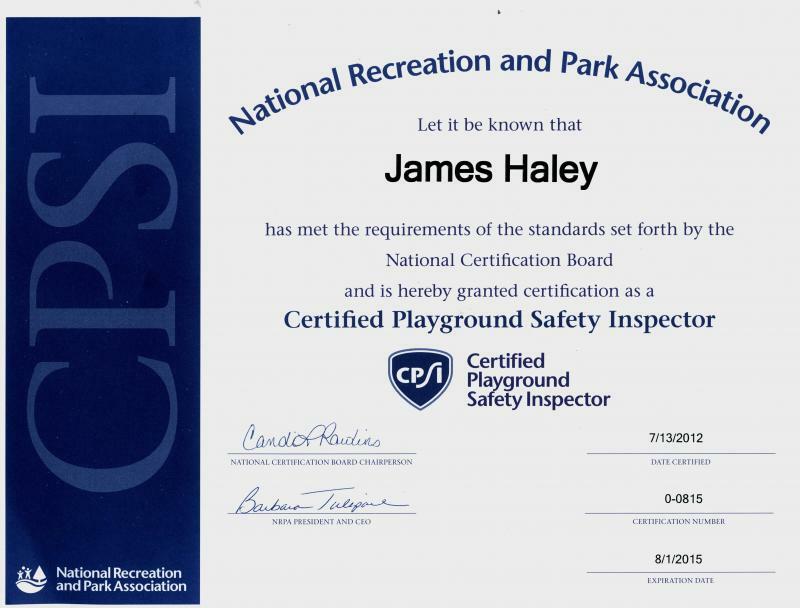 TerraPlay is offering FREE Safety Inspections on ALL playgrounds, no strings attached, no contracts, no cost, just a simple phone call or email and you can have the piece of mind that your facilities (HOA, Day Care, Schools) have been inspected by a Certifiied National playground safety inspector, Call or email Jim at james@terraproaz.com , 480-444-8776. Call now to schedule your fee inpsection. ﻿TerraPlay provides homeowners associations and their management companies a means to keep the playgrounds and tot-lots in their communities in optimal condition. We offer our clients cleaning and disinfection of playground equipment as well as safety inspections of each site that follows the national standards and guidelines set in place for playgrounds by the ASTM (American Society for Testing Materials) and the CPSC (National Consumer Product Safety Commission). 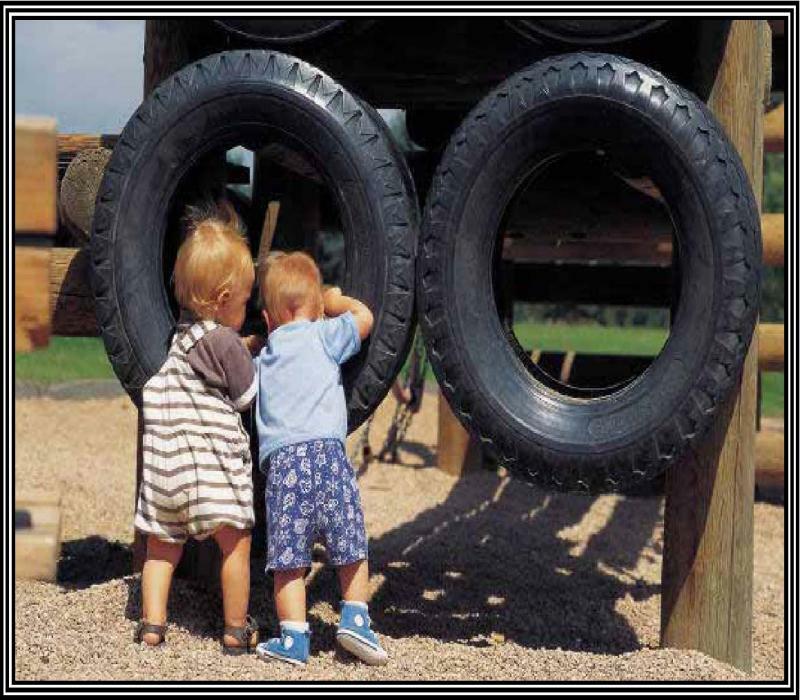 TerraPlay ﻿operations are directly derived from instruction by the NPSI (National Playground Safety Institute). This course is offered to industry professionals by The National Recreation and Parks Association, and is regarded as the industry standard. TerraPlay ﻿ultimate goal is to make privately owned playgrounds the brightest safest place they can be. One in every three playground injuries may result from improper or lack of maintenance. -Ages of children using the playground. -Age and type of equipment. Produce work orders for remedial maintenance. Plan of action for replacing or retrofitting badly damaged or seriously non-compliant equipment. -Damaged equipment is identified and retrofitted or replaced per manufacturer’s specifications.